Confused about Medicare? You're not alone! Your Health Insurance Shop advisors can answer your questions and help you sort through the decisions you need to make about supplemental coverage and a prescription plan. 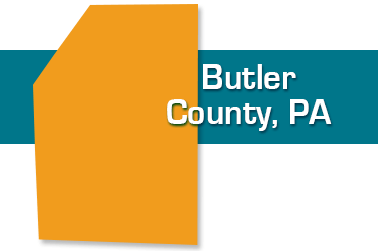 We enjoy working with seniors in Butler, Cranberry, Fernway, Saxonburg, Slippery Rock, Zelienople and other parts of Butler County. We take the time to get to know you and find the right health care coverage for you. We know the health care plans that are available to those who reside in Western Pennsylvania and that include the health care facilities and doctors that you use.